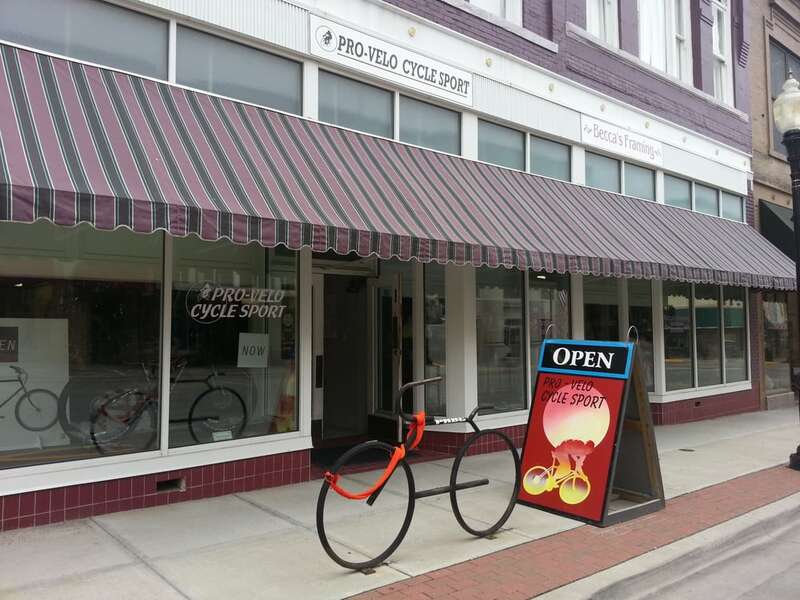 Pro-Velo offers a wide variety of bicycle parts, accessories and apparel - from helmets, shoes, road apparel, mountain apparel, outerwear, gloves, and more. 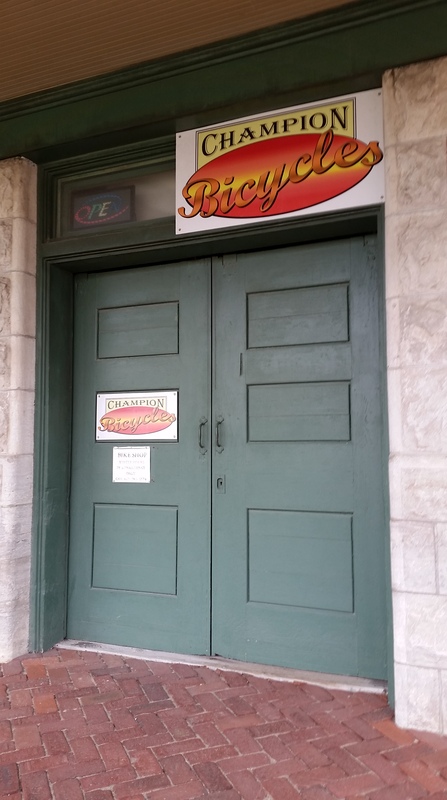 They service all makes and models of bicycles. Specialized Bicycle is their flagship brand and they keep a complete size range of best-selling models on hand for a test ride. They are also a dealer for Vassago, Surly, Gunnar, Van Dessel, Waterford and All City.